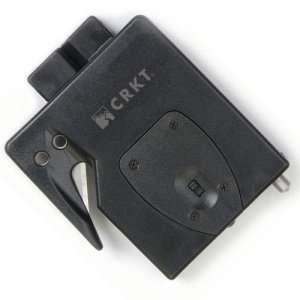 Do you own CRKT 9030 ExitoolSeatbelt CutterWindow BreakerLED Flashlight CR9030? Tell us about it! Have a question? Ask!